Lulu warns that the police on their way, but Luke doesn&apos;t care. He declares that he&apos;ll kill all four women. Tracy puts herself in front of the others and tells Luke how much they all love him. She eventually gets through to Luke who snaps out of his Fluke persona. Carly is shocked to see Franco in her hotel and orders him and Nina to leave. When Franco refuses, Carly warns that she&apos;ll call Sonny and have him deal with it. Franco tells her that Olivia said they could stay for free. Carly gets angry with Olivia, who claims she feels sympathy for both since they are also victims of Heather. Olivia says she owns part of the hotel and can do what she wants. After Franco and Nina leave, Carly returns, demanding Olivia tell her the truth. Sam tells Julian that Patrick asked her to move in with him and admits that she&apos;s holding back. Sam says she&apos;s always wanted a family for Danny but still mourns Jason. Julian tells her to accept this second chance with Patrick. Patrick confides in Alexis about asking Sam to move in. Alexis is certain that Sam will eventually say yes because Patrick is a good man. Later, Sam stops by the hospital to tell Patrick that she will move in with him. Hayden tells Jake that it&apos;s time for them to go back to their lives in Beechers&apos; Corners, but Jake tells her that he got a job with Julian and he can&apos;t turn it down. 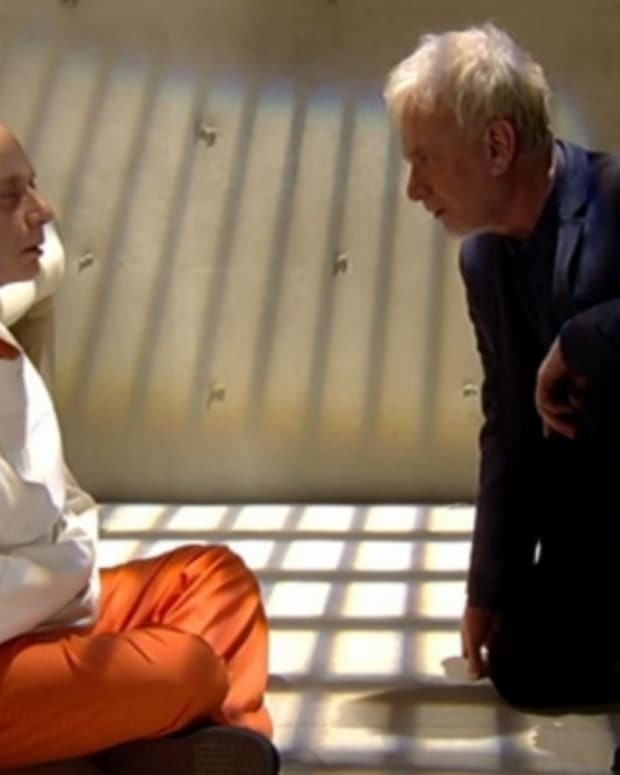 Hayden orders him to get his stuff, but he says he doesn&apos;t remember his life before and that Port Charles is now his home. Hayden agrees to stay with him. 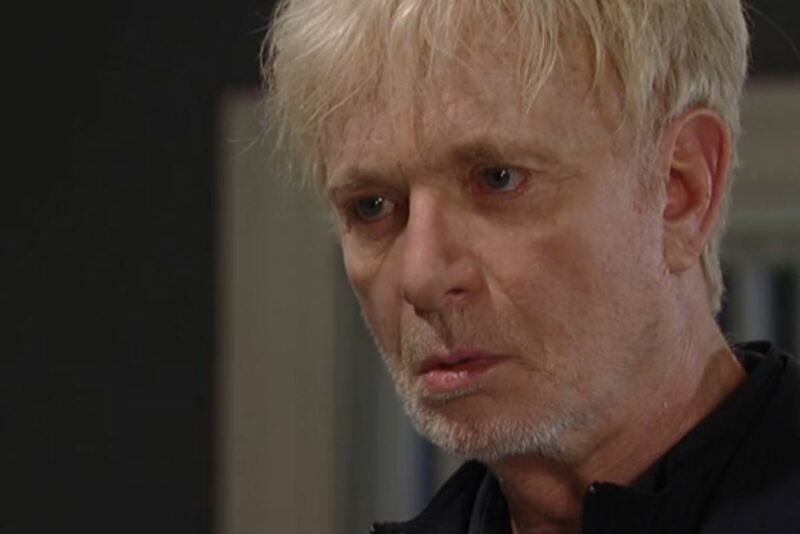 Ric runs into Liz, who admits that things are finished with Jake and why. Ric begs her to take him back. He promises never to hurt her again. Liz feels that it&apos;s too sudden, but Ric assures her that he can make her happy. Luke is surprised to see Patricia, who explains that she has MS. He wonders why he&apos;s there. Tracy tells him that they&apos;re all looking for answers from his childhood that caused him to break. Police arrive, but both Lulu and Tracy reassure them that Luke is fine and doesn&apos;t pose a danger. Luke takes off through the open window. 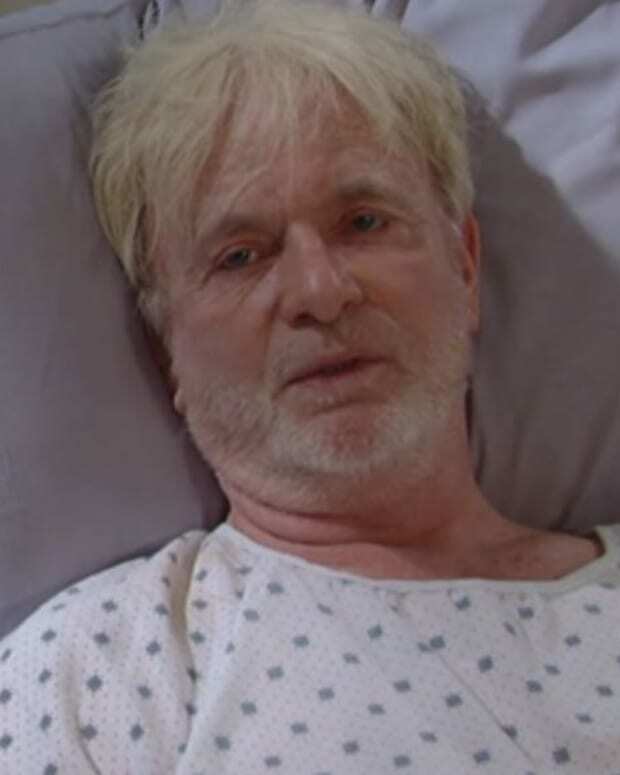 Perkie's Observations: Who is Luke's Doppelganger on General Hospital?